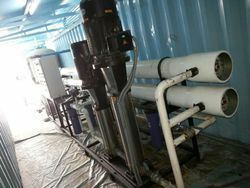 WATERTEC DM / RO / MB Plants are ready for use! Our service team with experienced engineers and service technicians are also available to offer start-up as well as training of your operating team. Contact us today for further information and for reservation of DM Plants. Are you in need of demineralized water for a limited period of time? WATERTEC presents a wide range of water treatment plants for rental to customers who need water treatment on a temporary basis. WATERTEC DM Plants are ready for use! 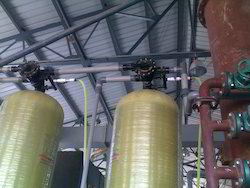 Selection of a plant depends on application, water quality and water consumption. Our water experts are at your service to ensure the best customized solution.